Dive into a great workout! 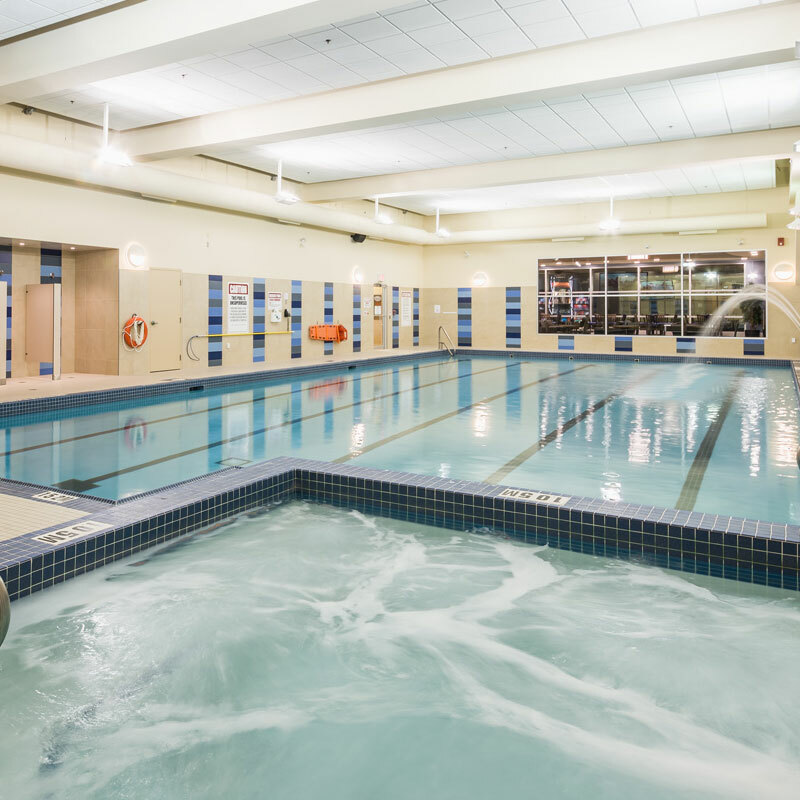 Swimming and aquatic exercises are one of the most effective low-impact fitness options. At Movati Athletic, we have classes for every level of ability, from AquaFit and Family Swim times to lessons and lane swimming for adults.